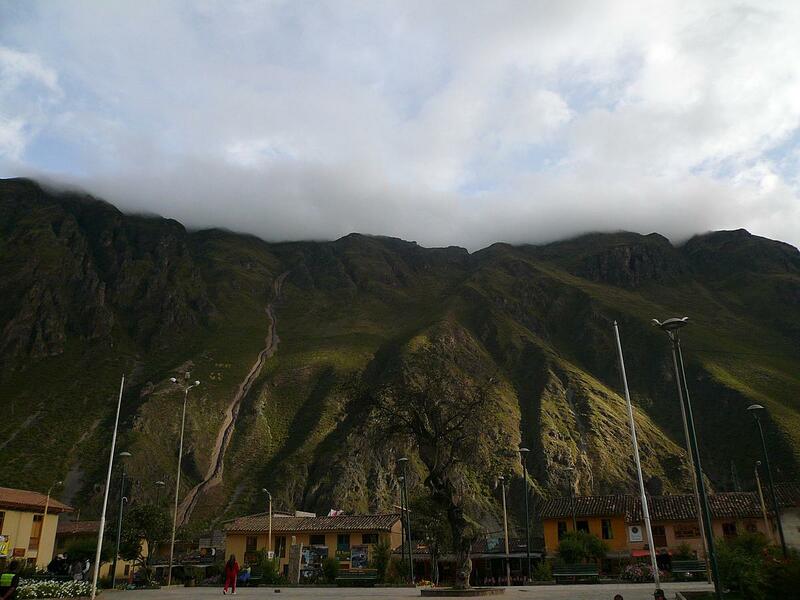 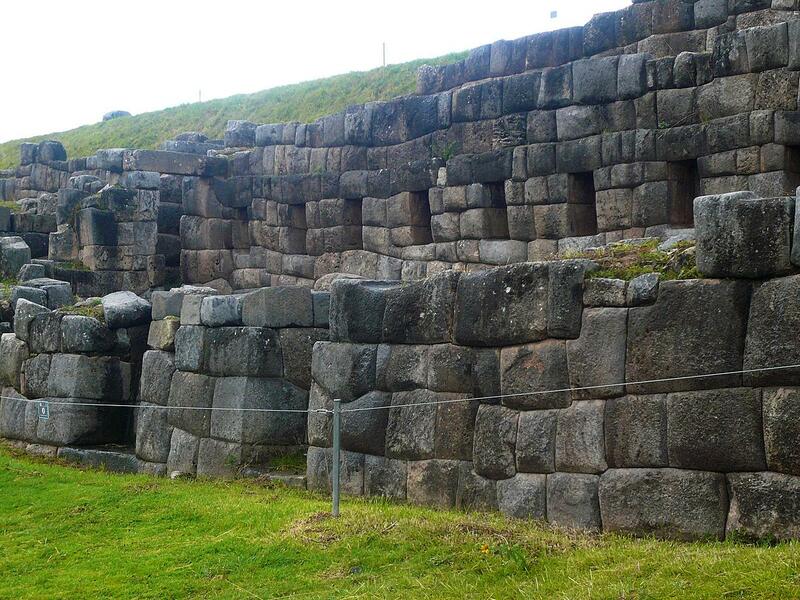 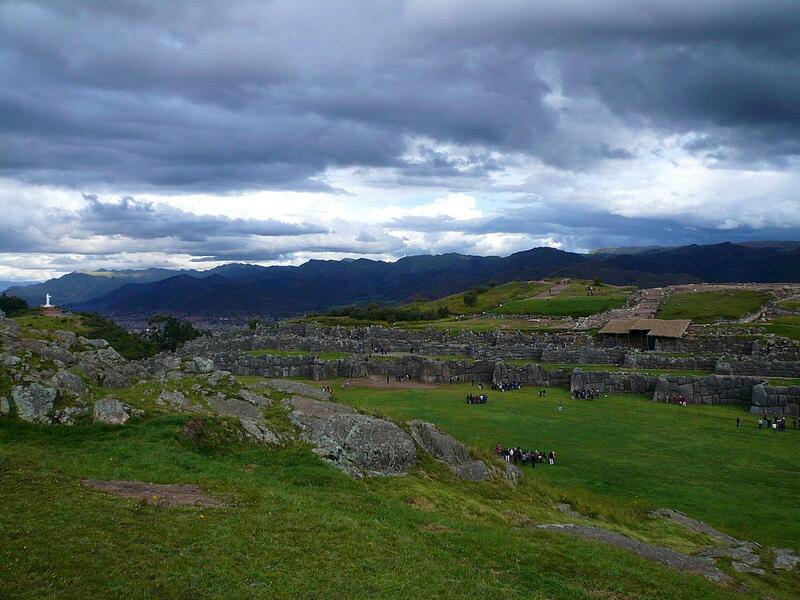 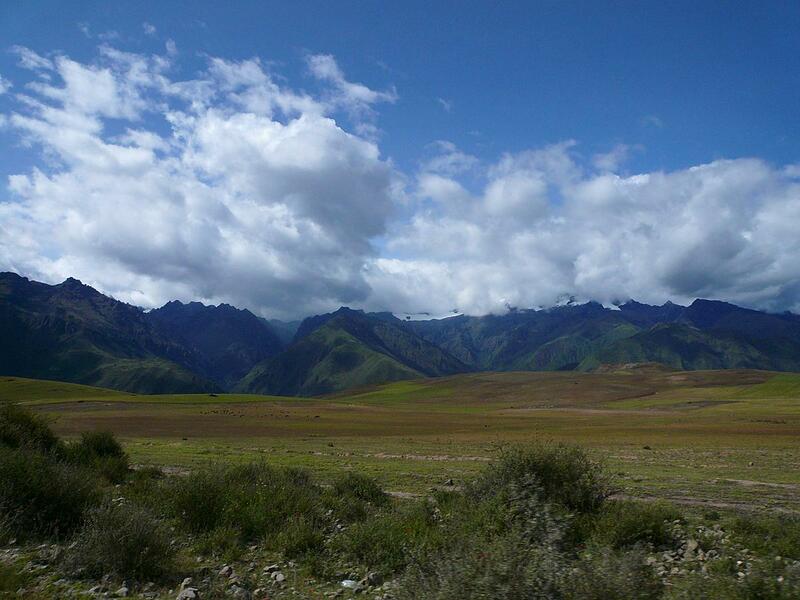 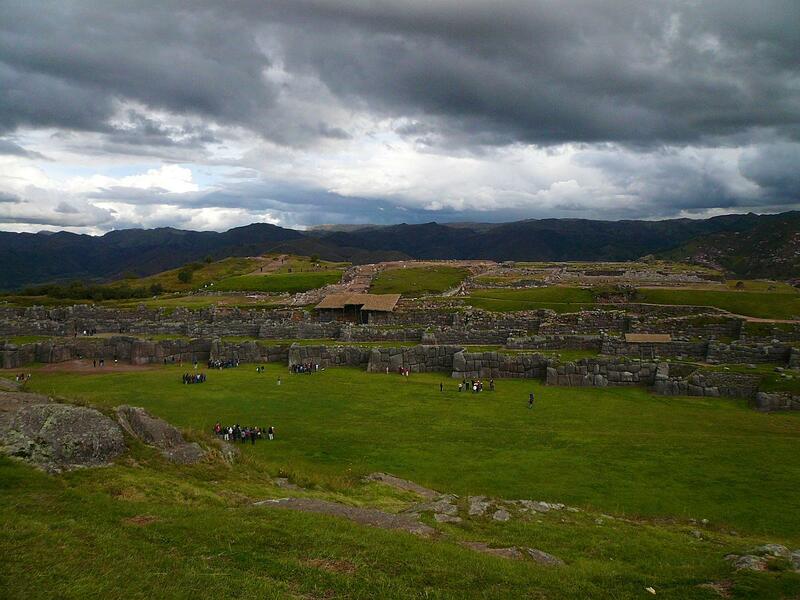 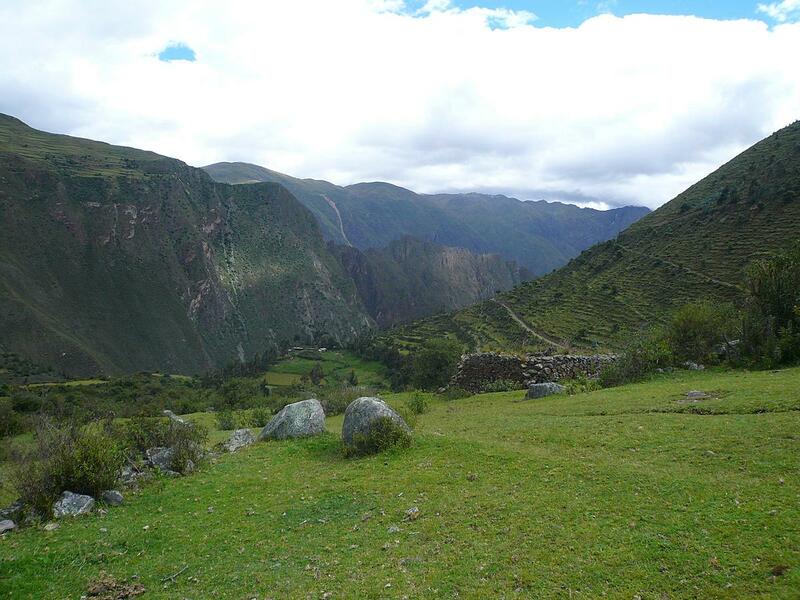 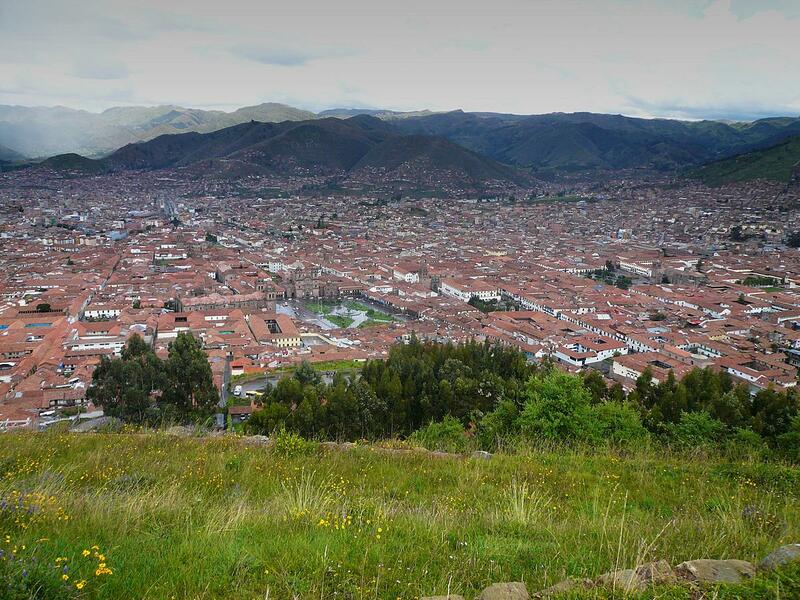 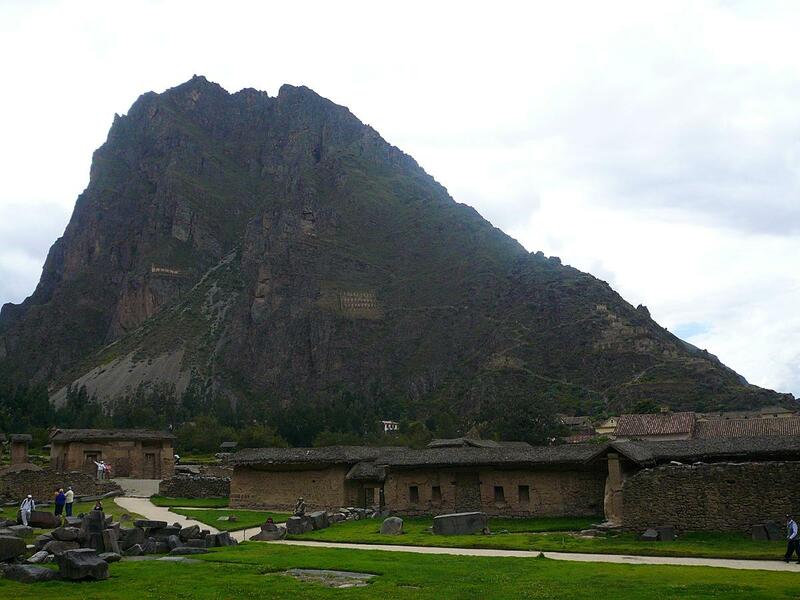 Shortly before I departed on my trek to Machu Picchu I received a Facebook message from a friend asking how long I would be in Cuzco since they would be there soon as well. 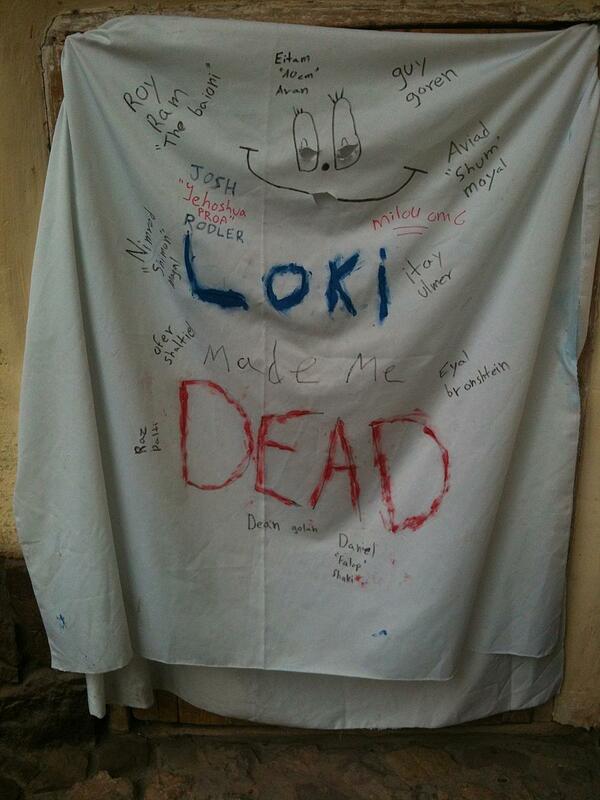 This is yet another serendipitous moments where Facebook has brought us all closer together. 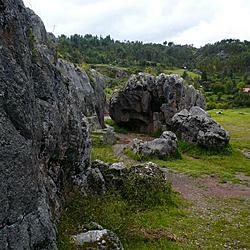 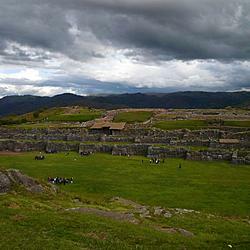 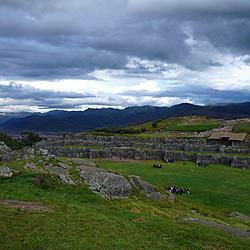 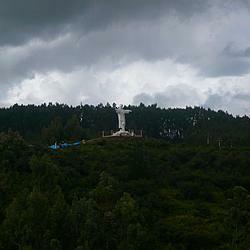 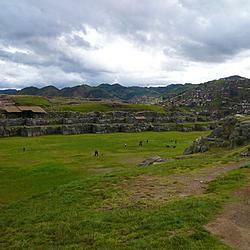 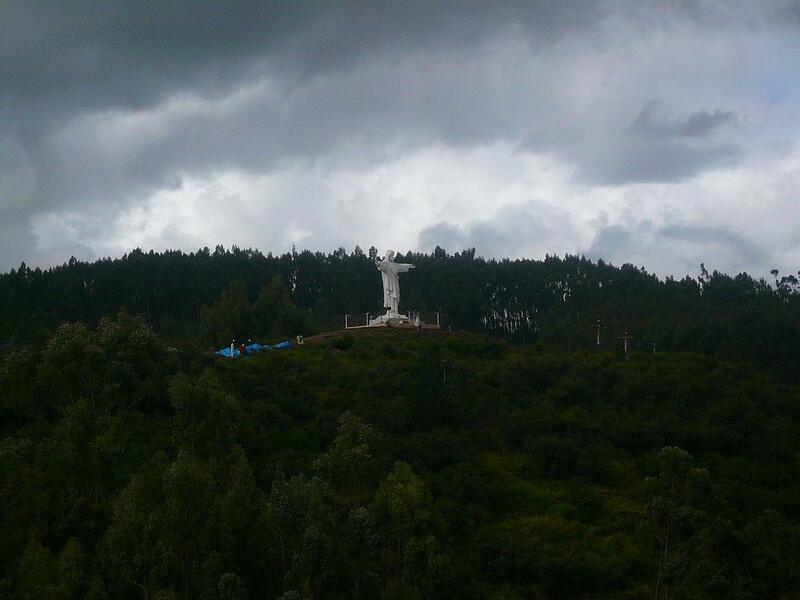 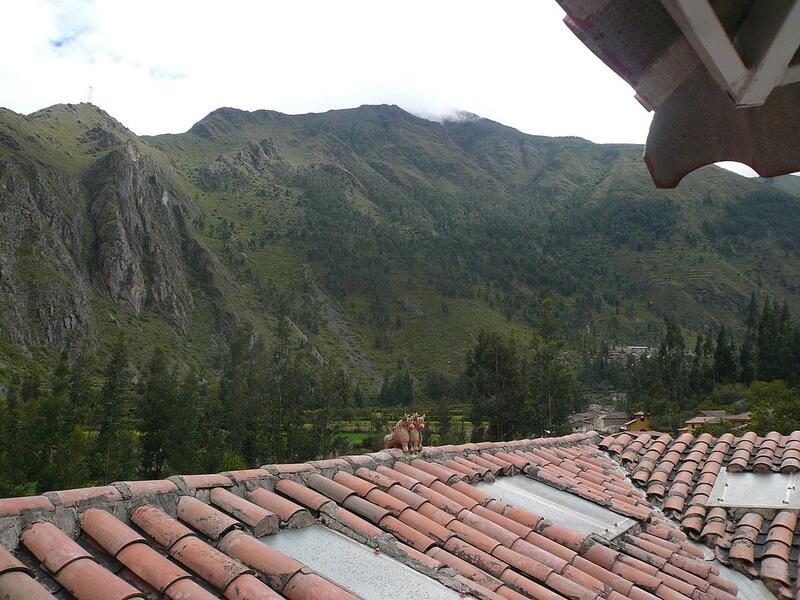 My friends Ryan and Abbie were living in Ecuador and were coming down to Cuzco for a few days. 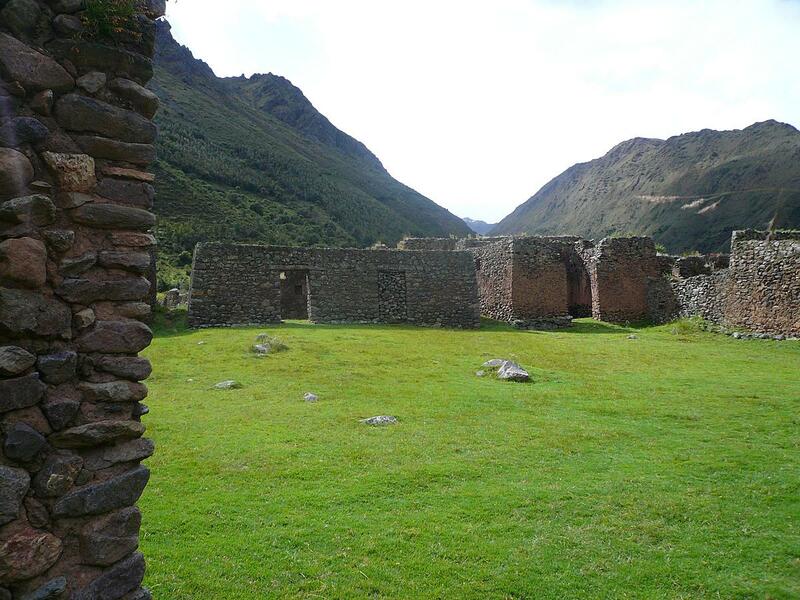 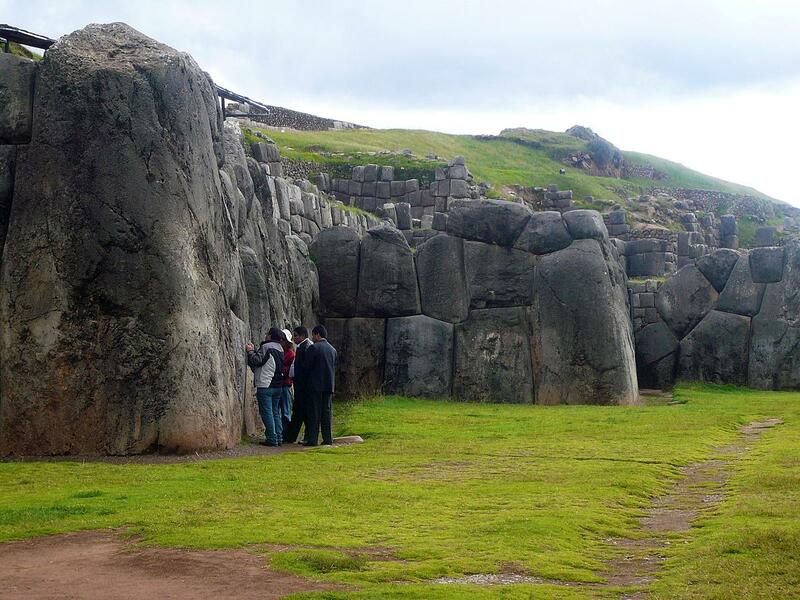 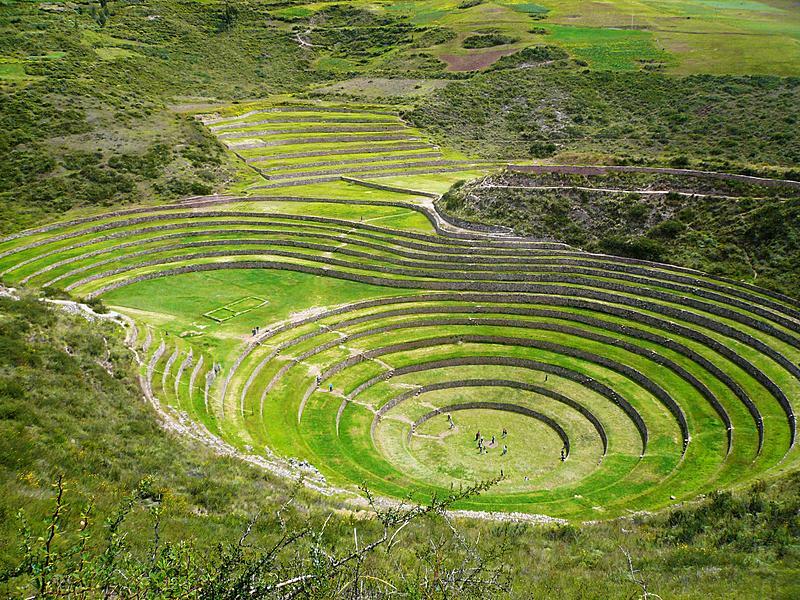 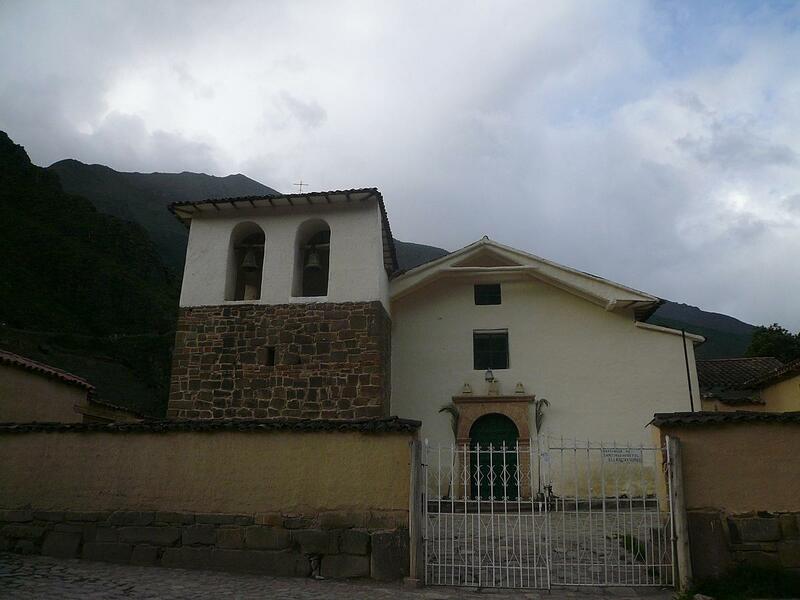 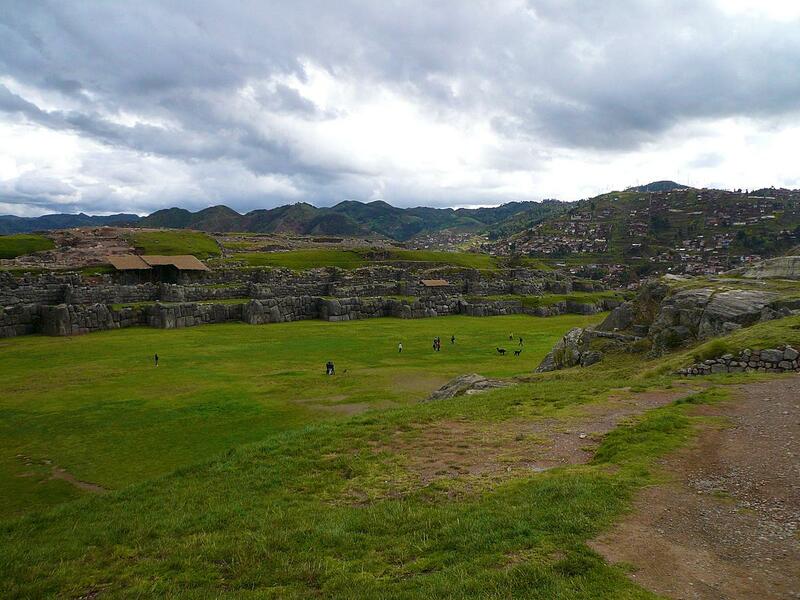 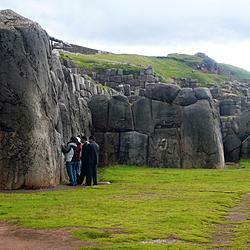 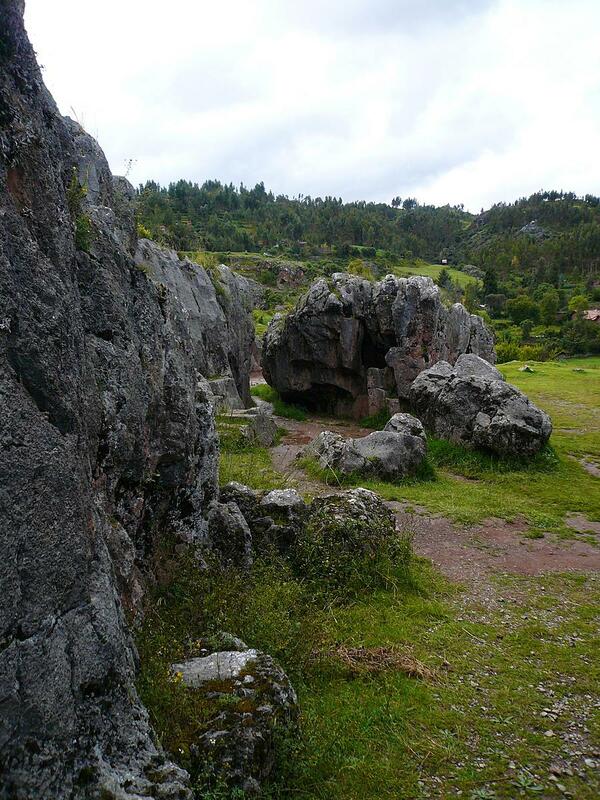 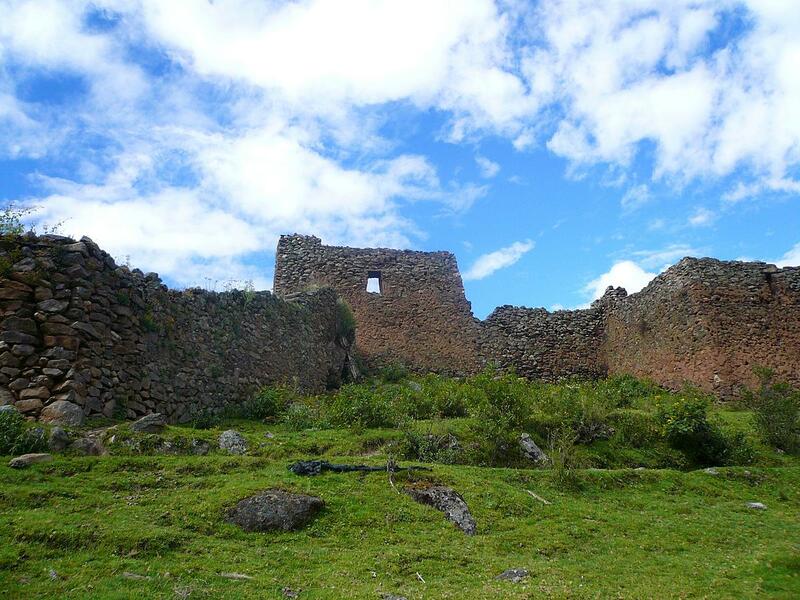 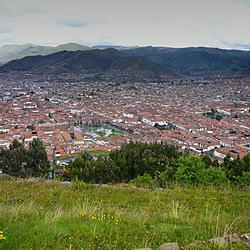 Due to the fortuitous viewing of my of my posts, I now had friends to explore the Sacred Valley with, and later a place to stay in my final stop in Quito. 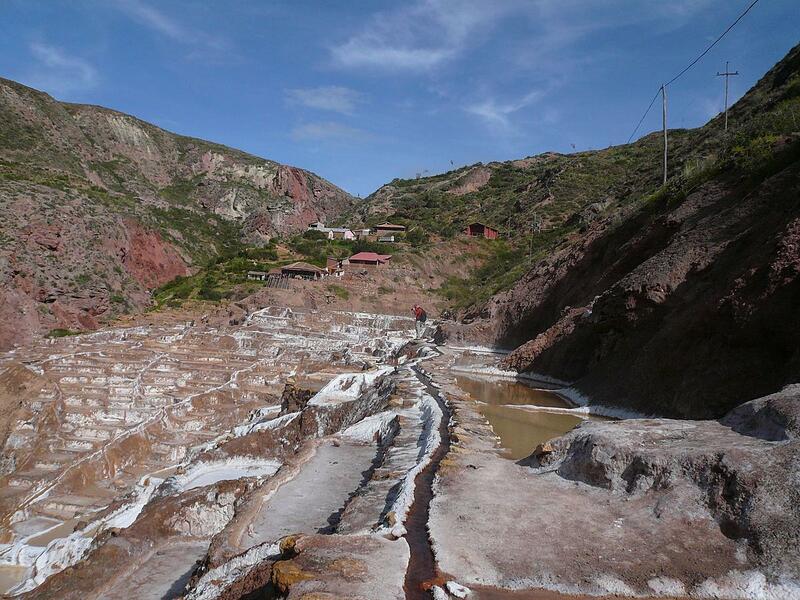 With them I visited several amazing locations surrounding Cuzco including Salinas featuring beautiful salt ponds, and Maras with ancient concentric rings built by the Incas. 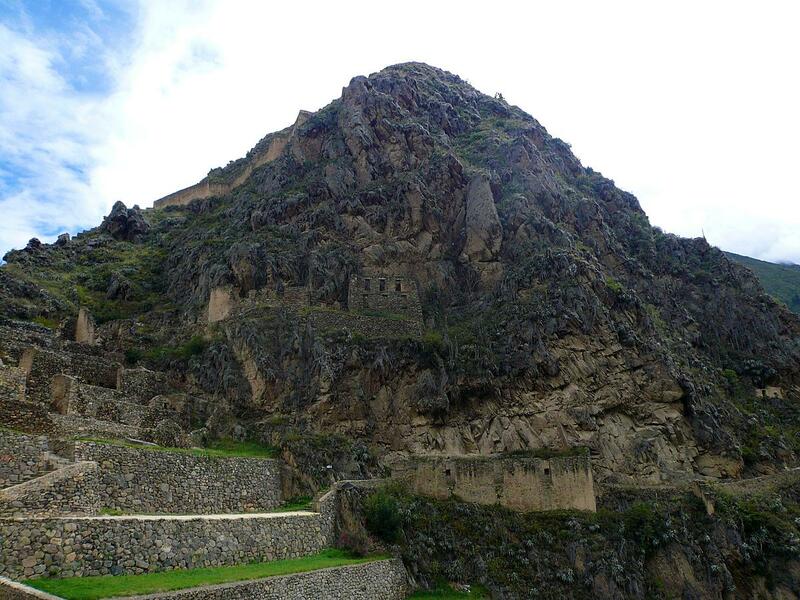 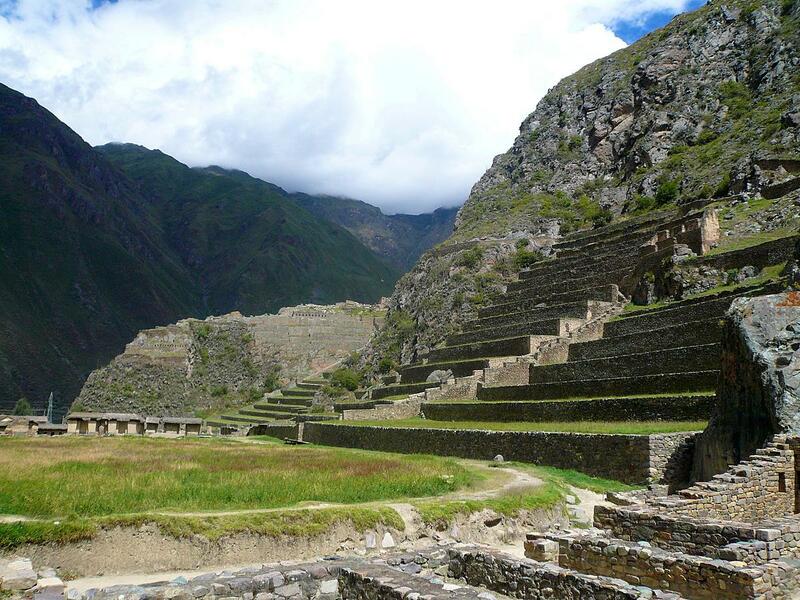 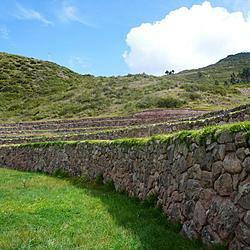 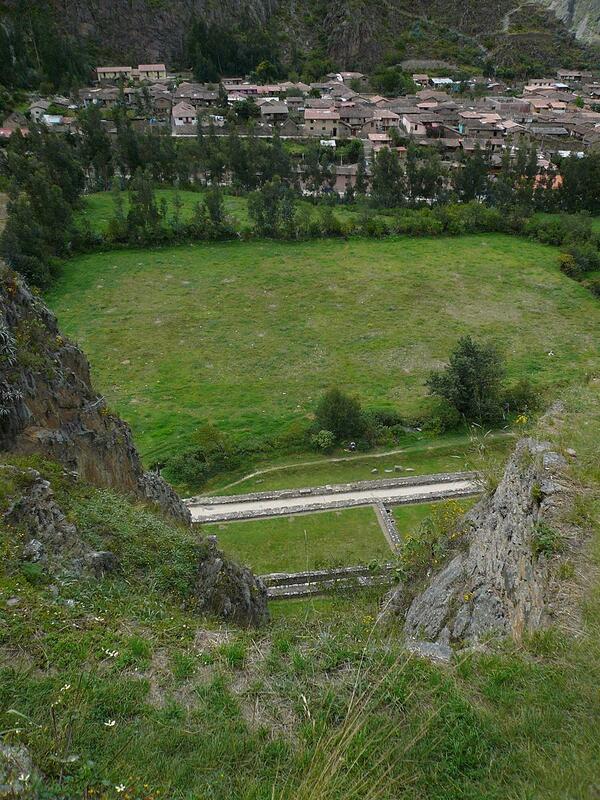 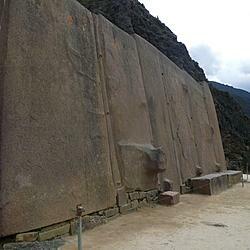 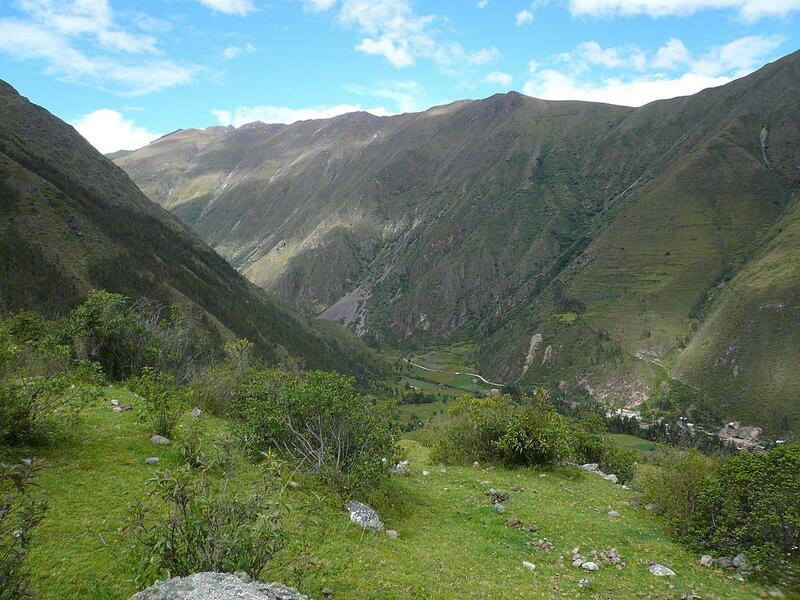 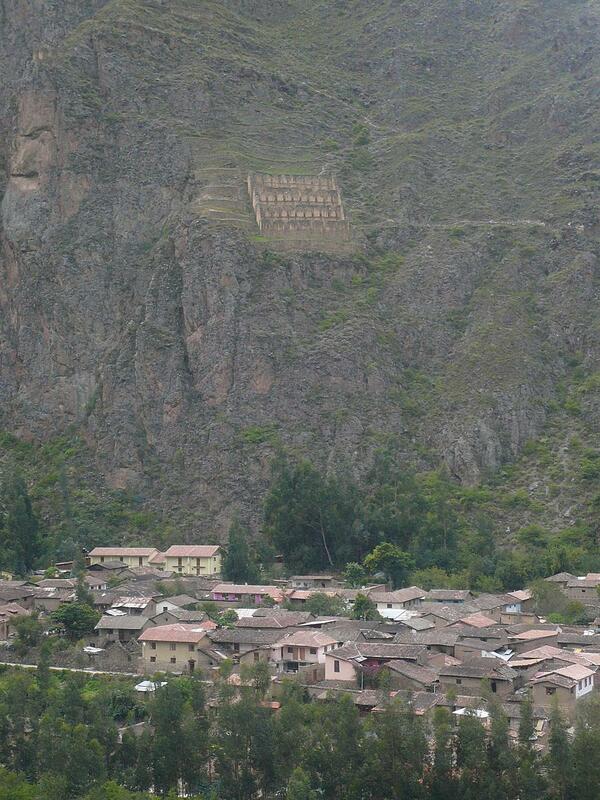 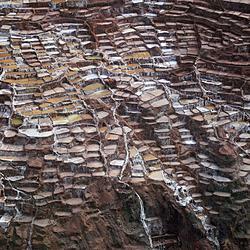 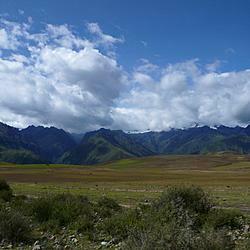 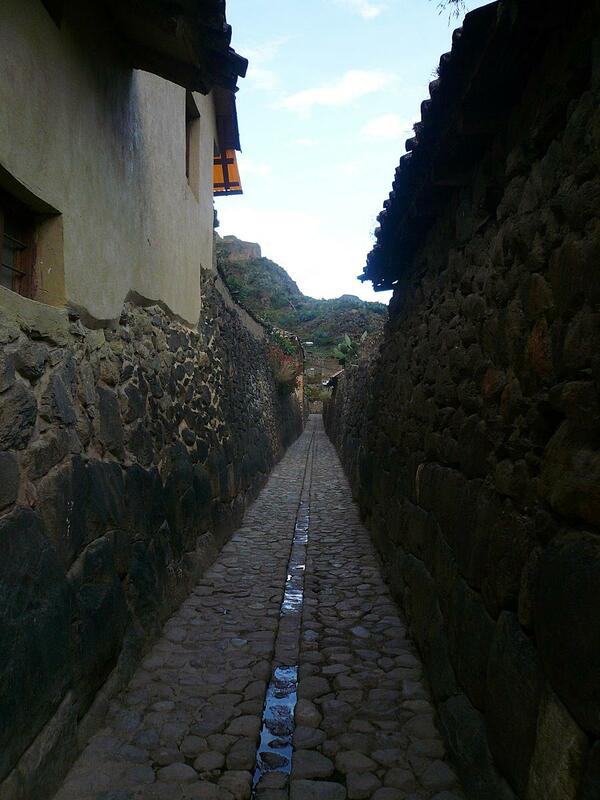 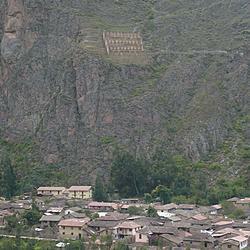 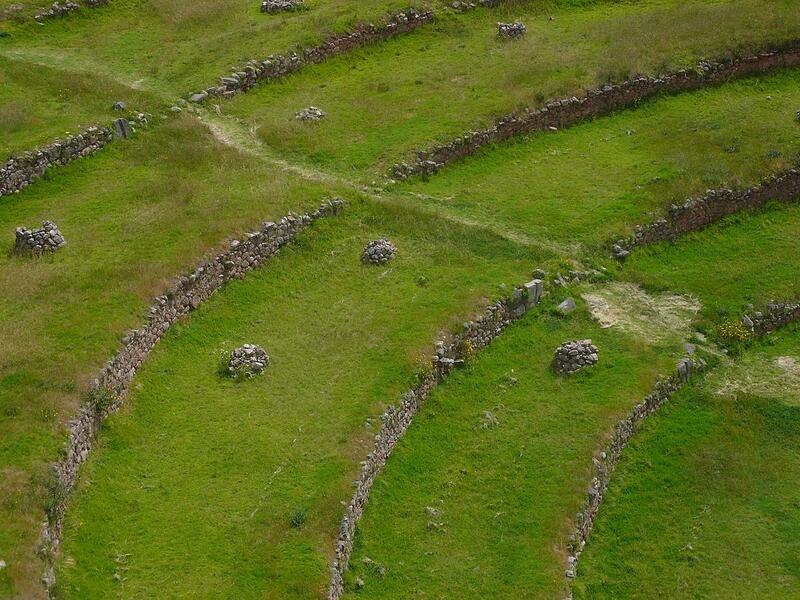 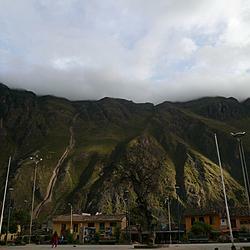 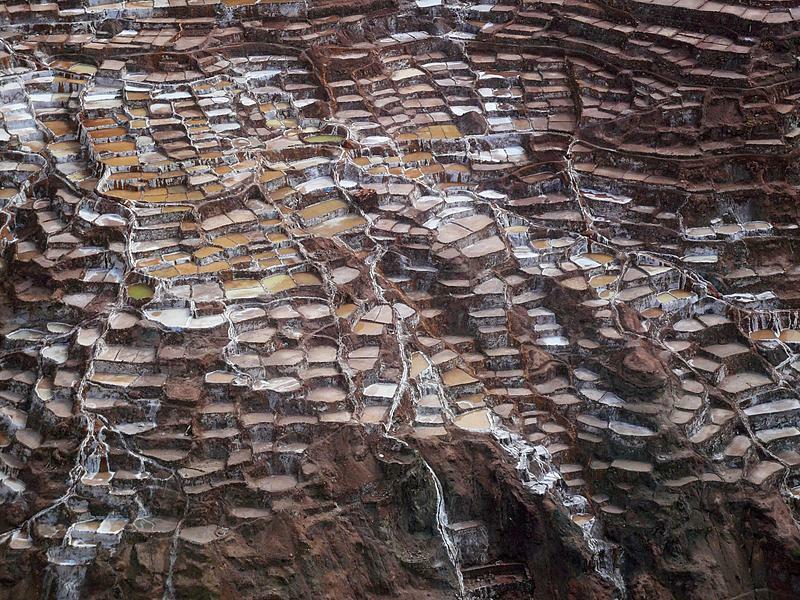 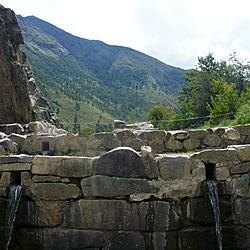 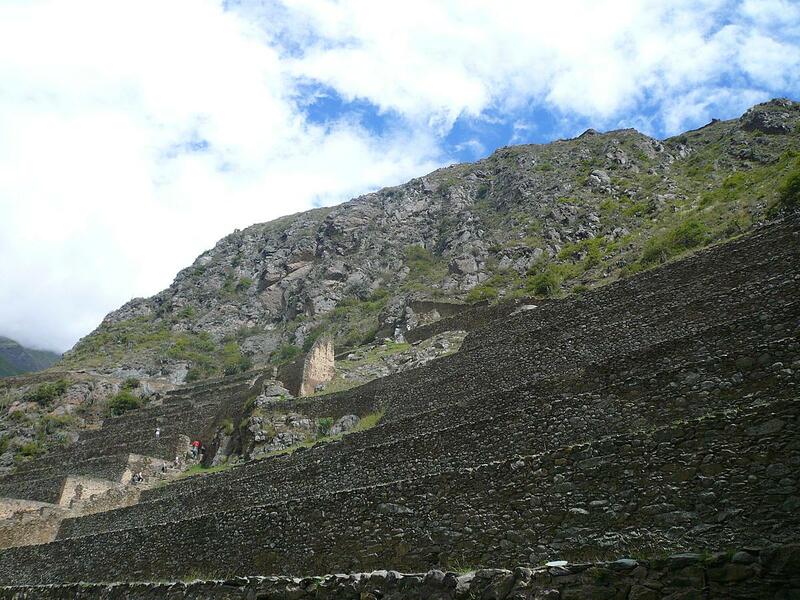 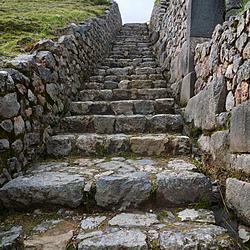 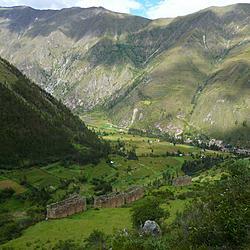 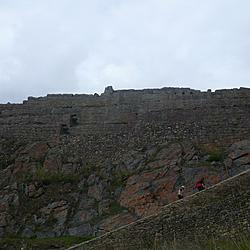 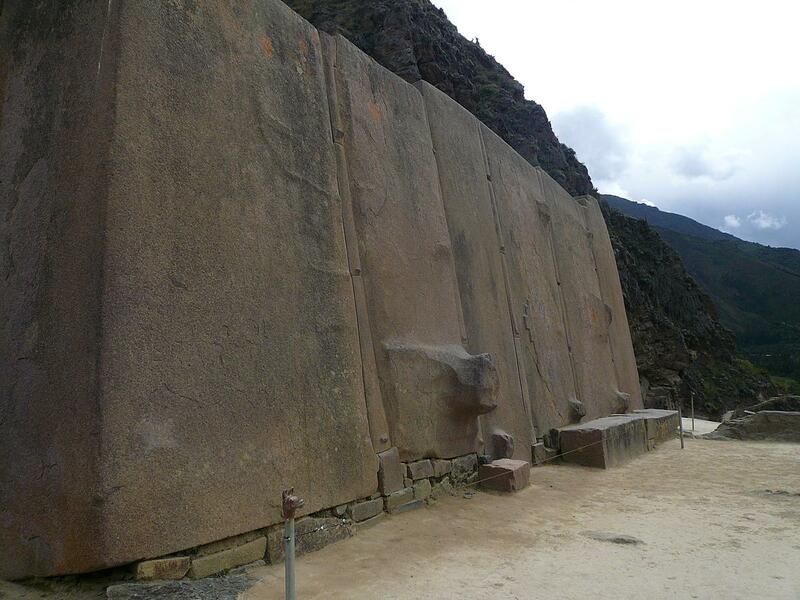 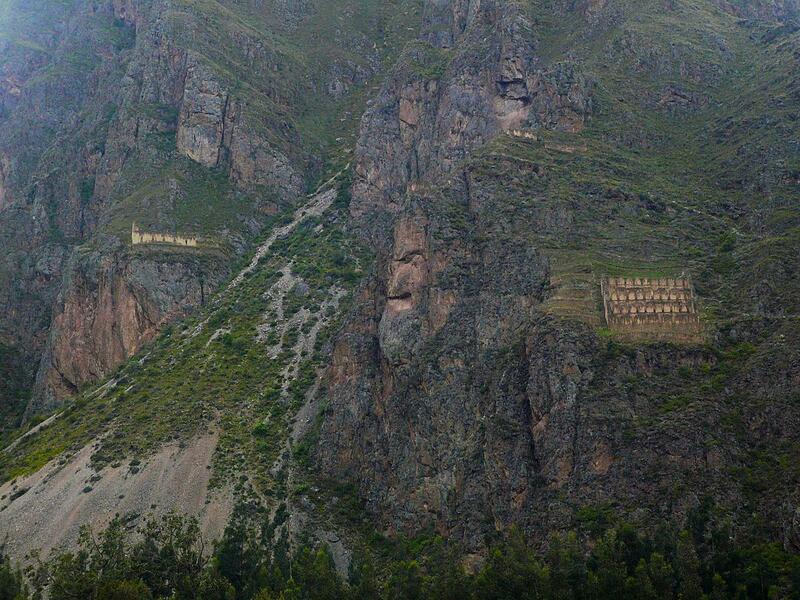 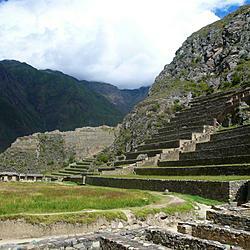 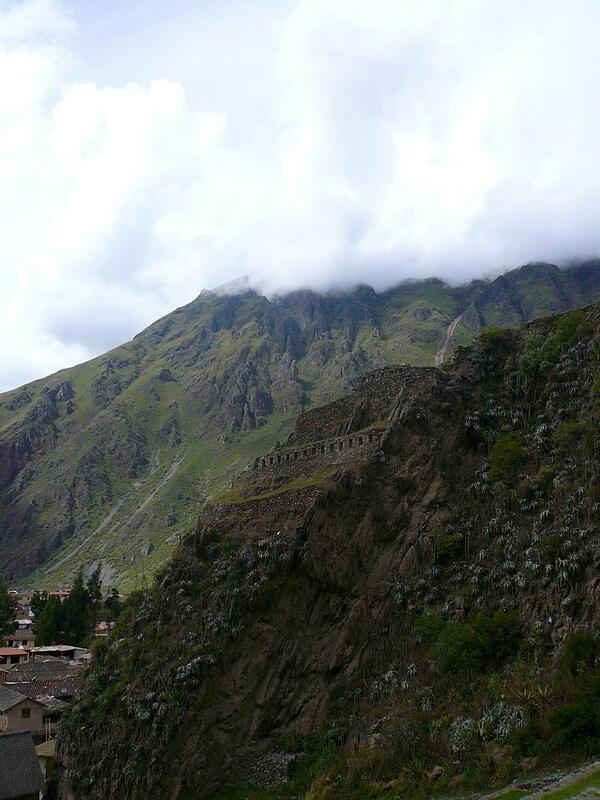 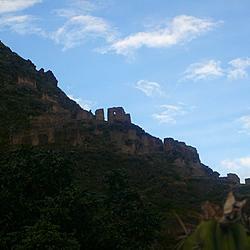 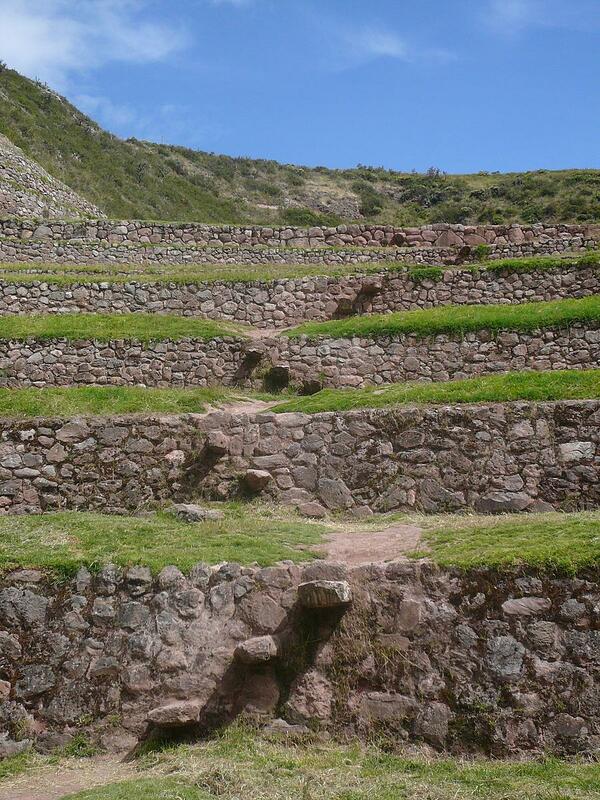 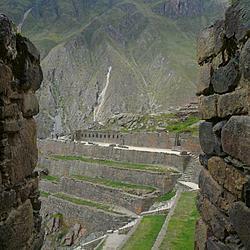 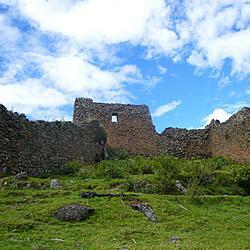 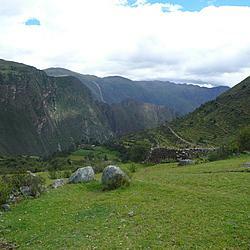 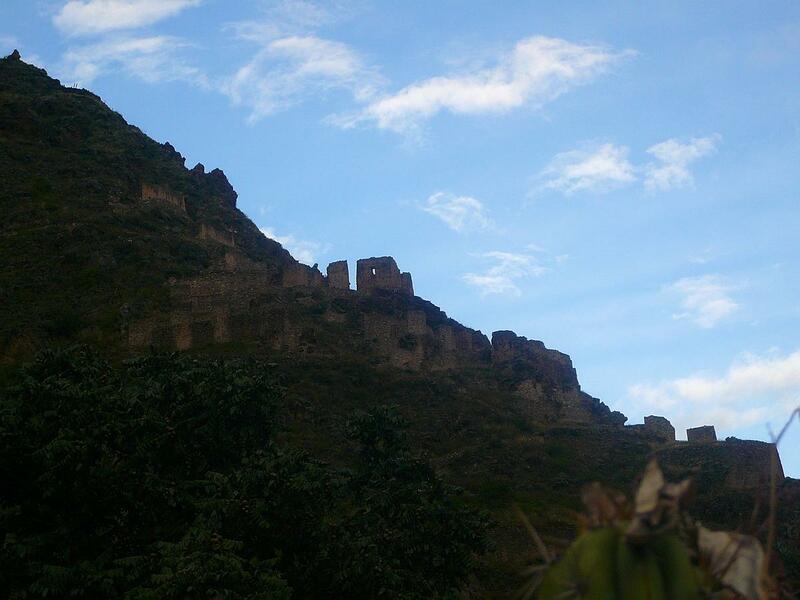 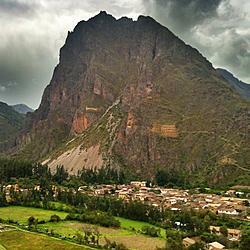 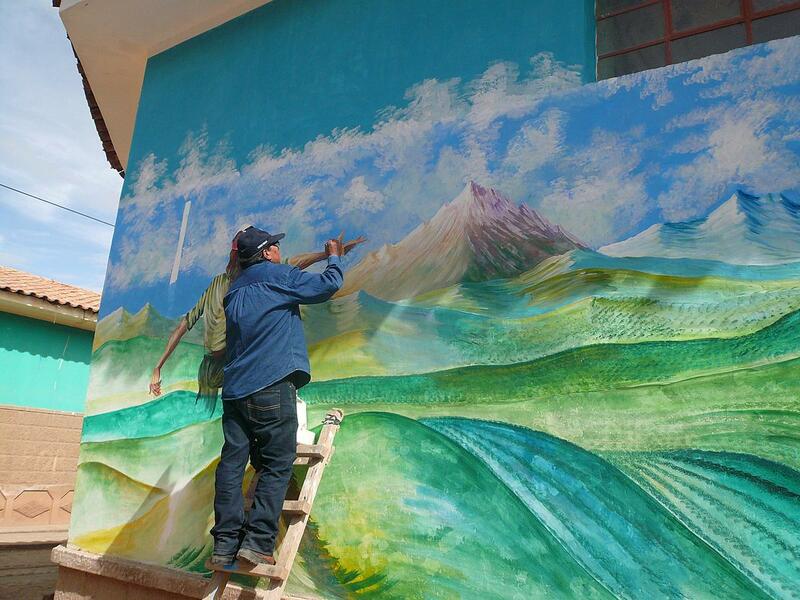 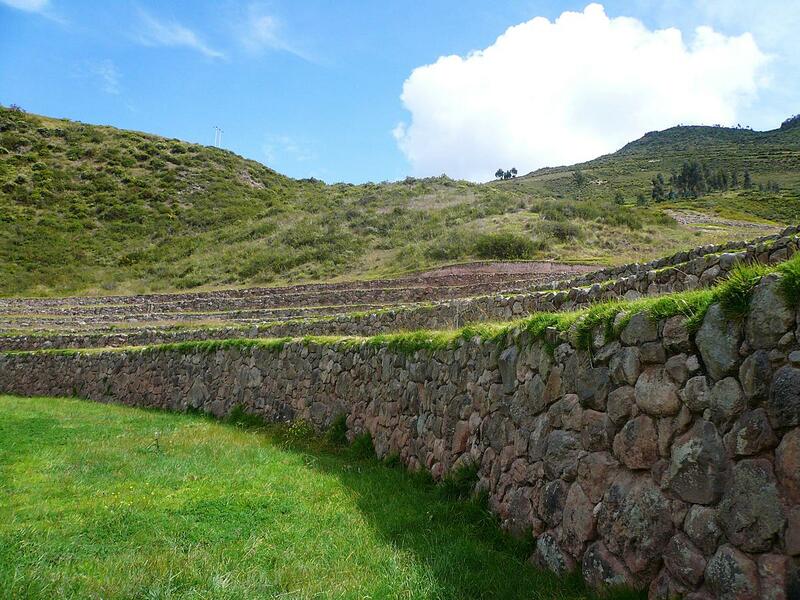 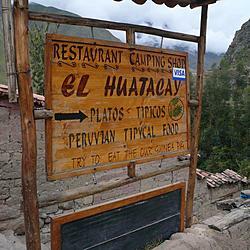 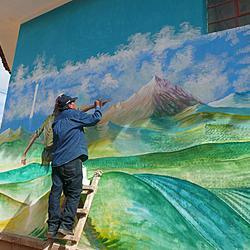 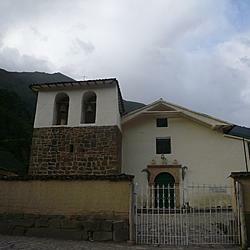 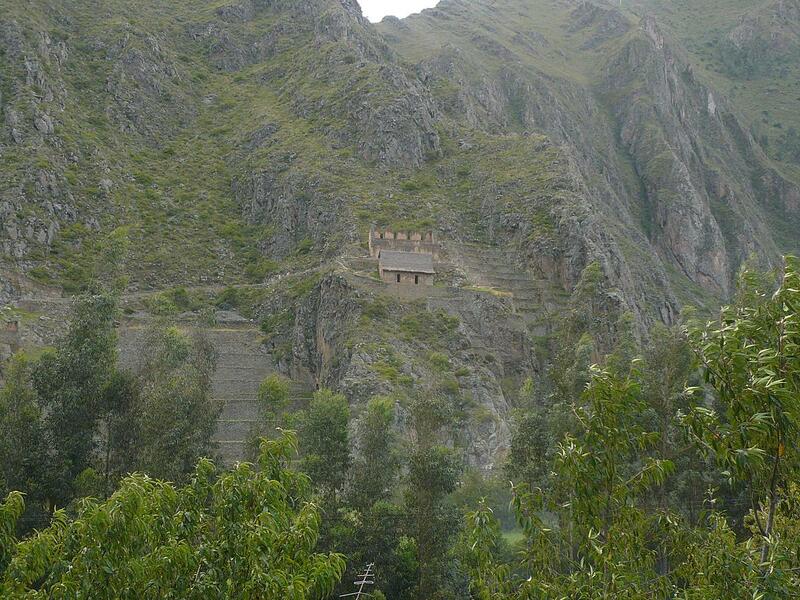 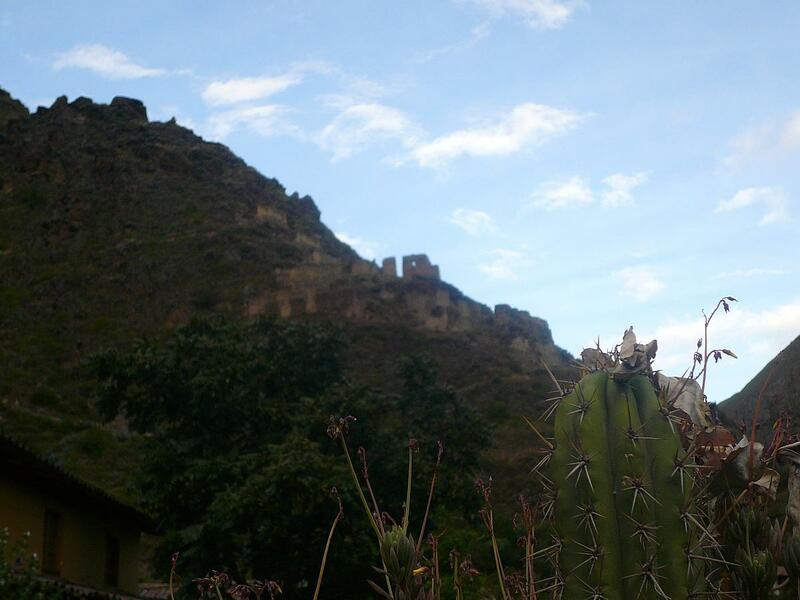 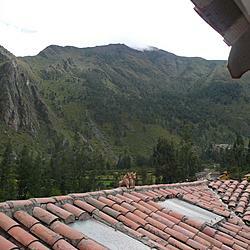 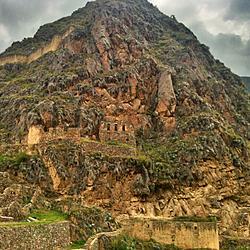 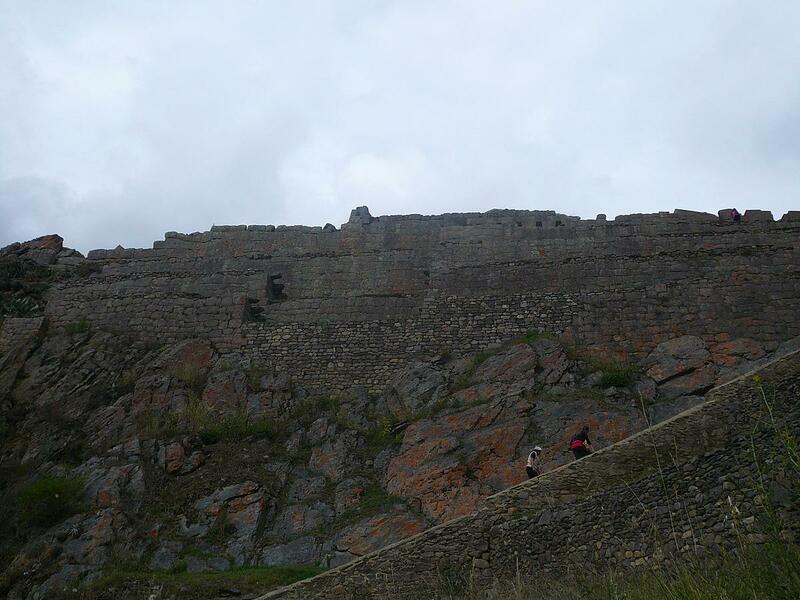 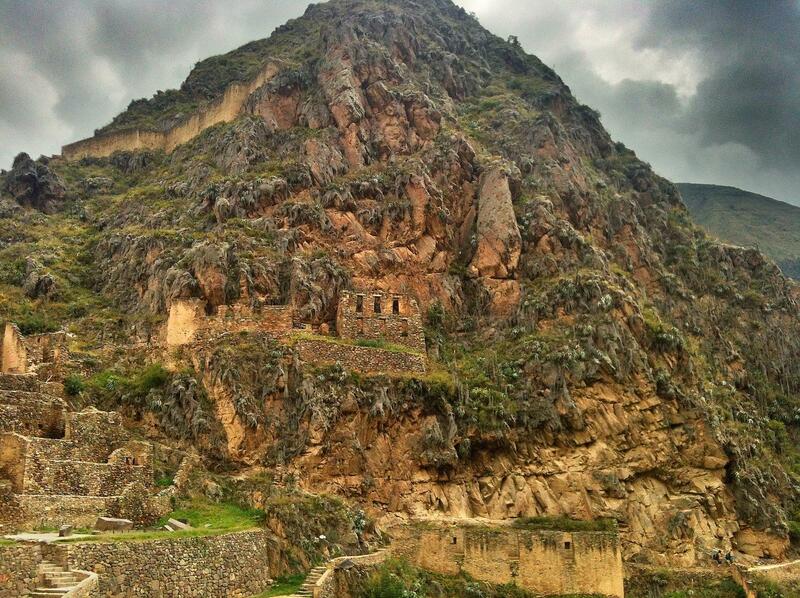 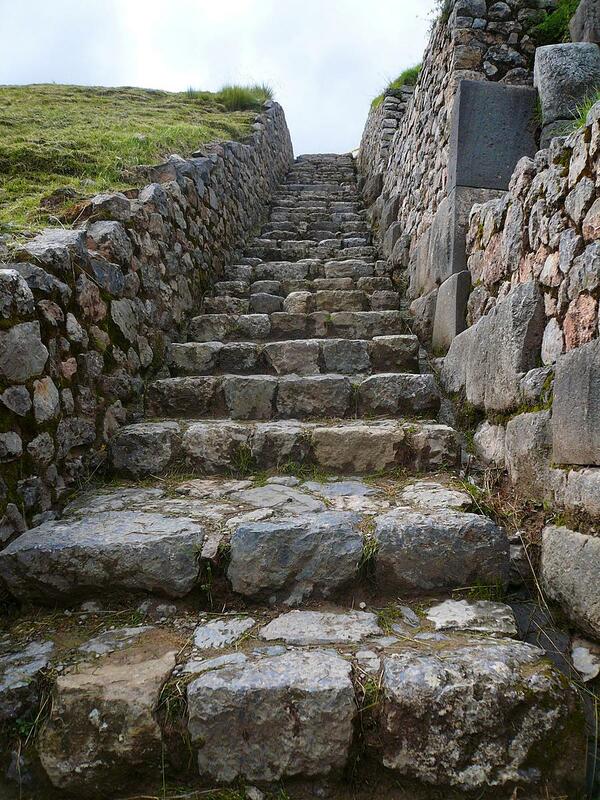 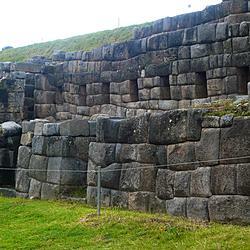 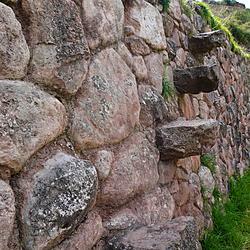 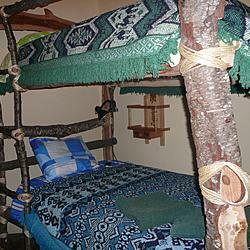 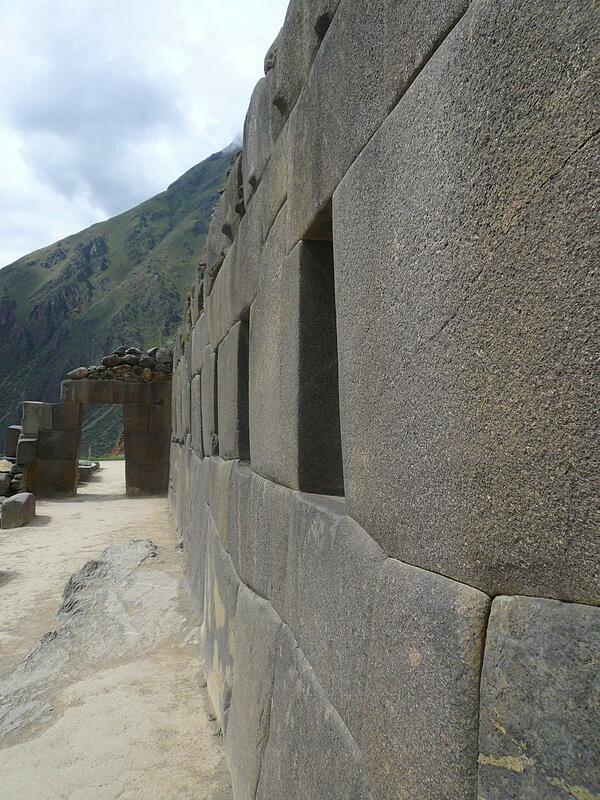 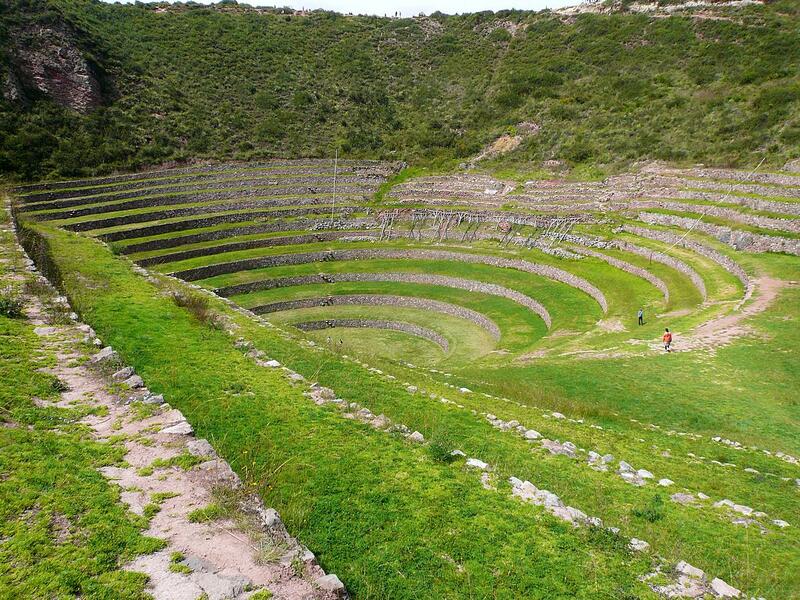 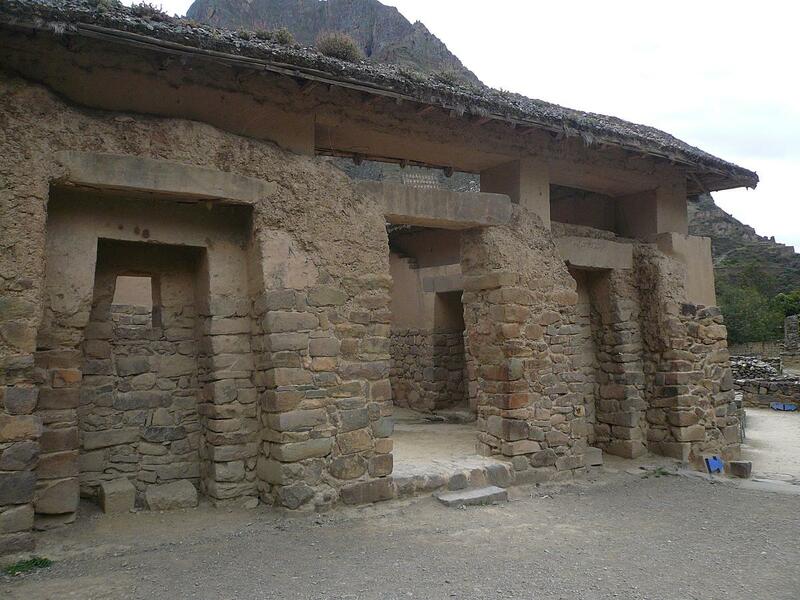 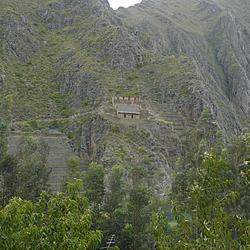 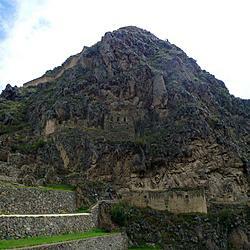 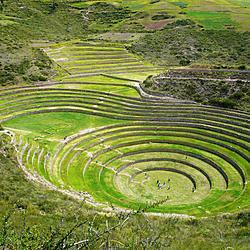 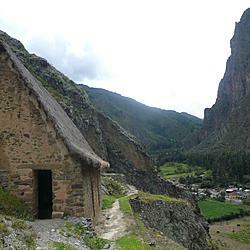 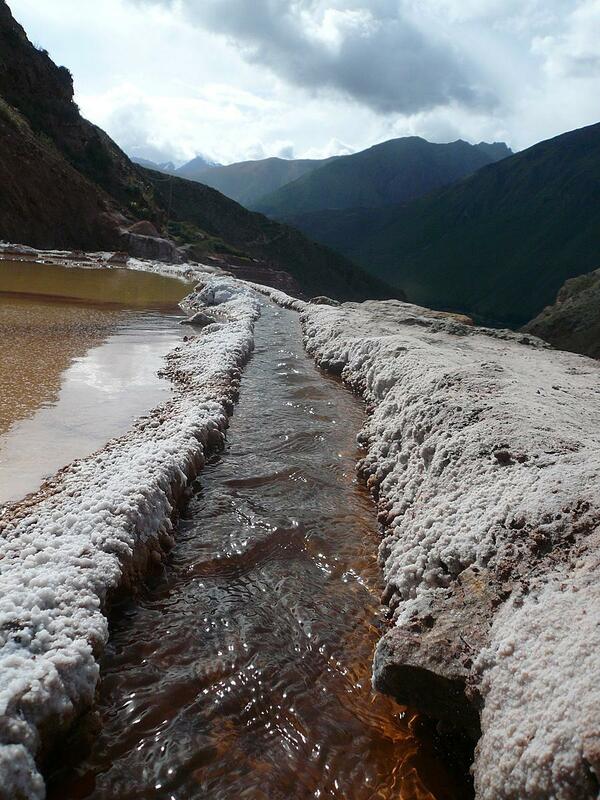 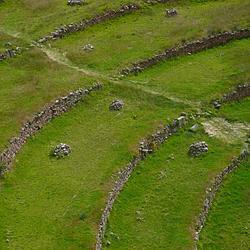 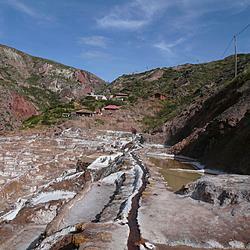 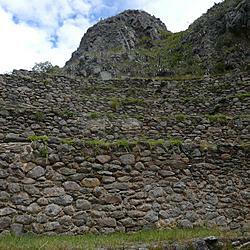 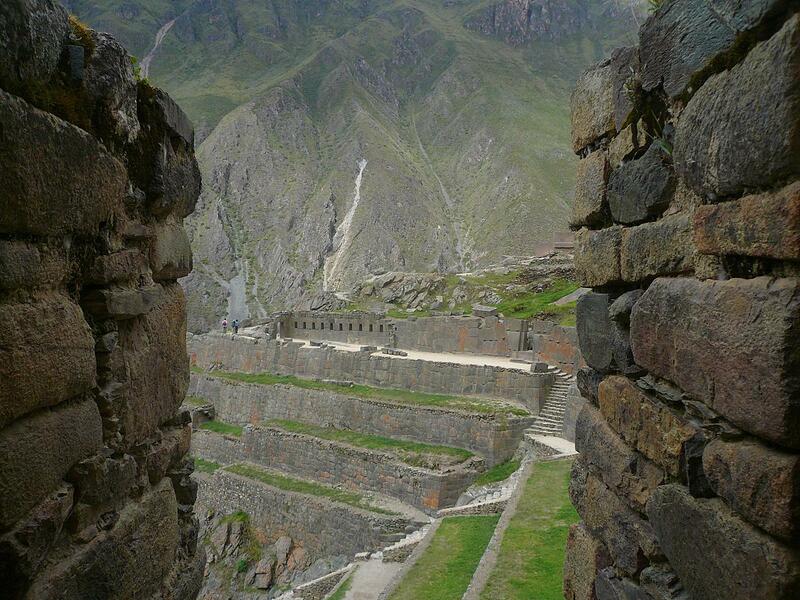 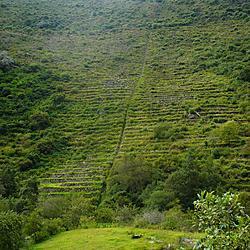 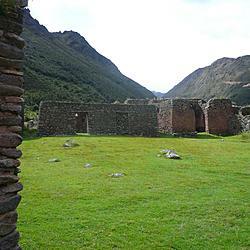 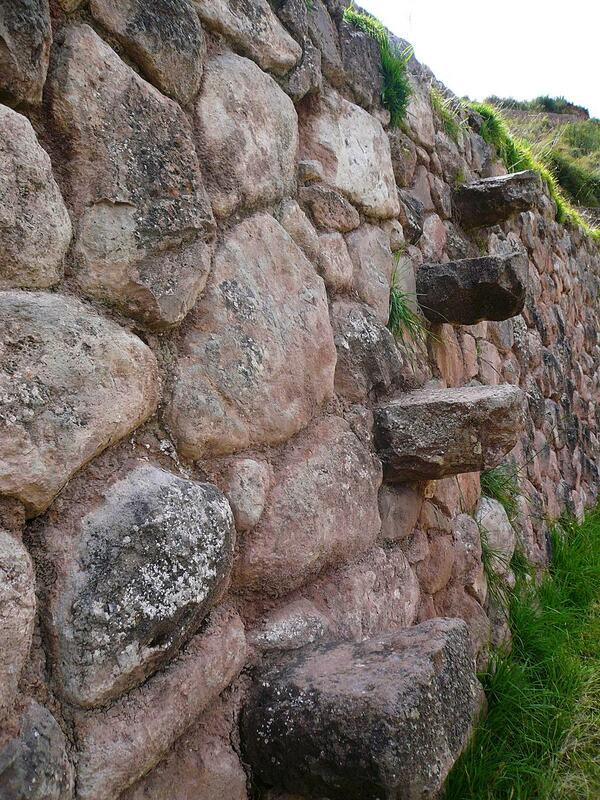 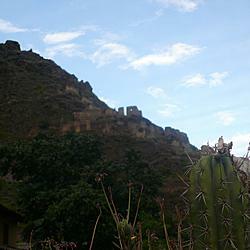 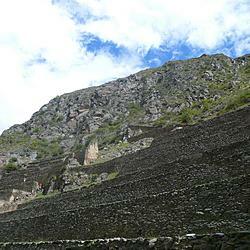 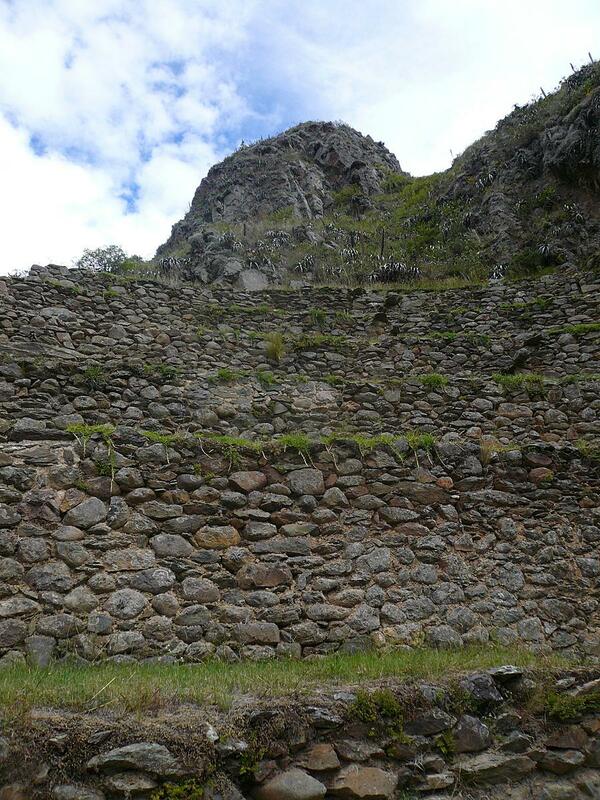 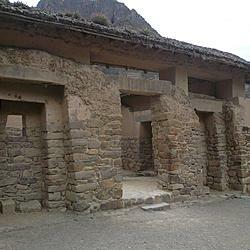 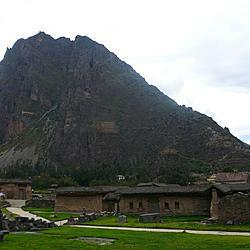 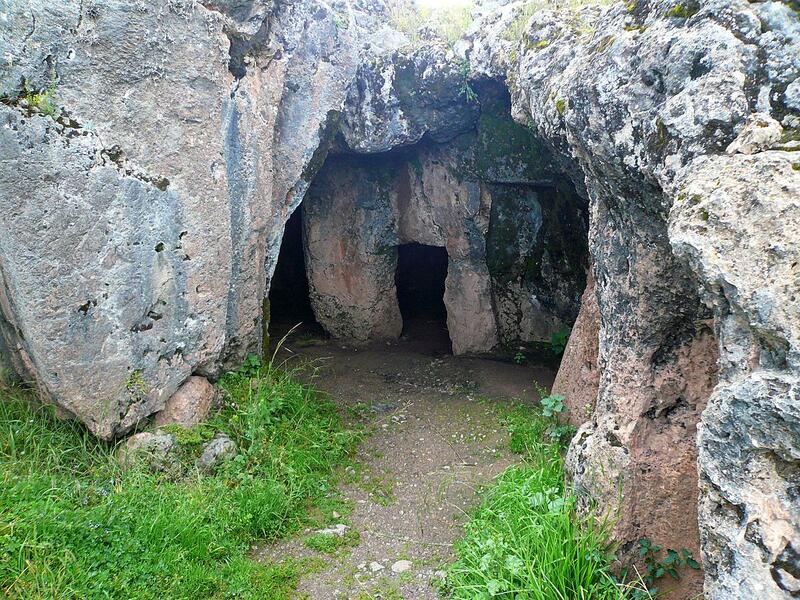 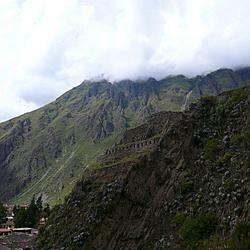 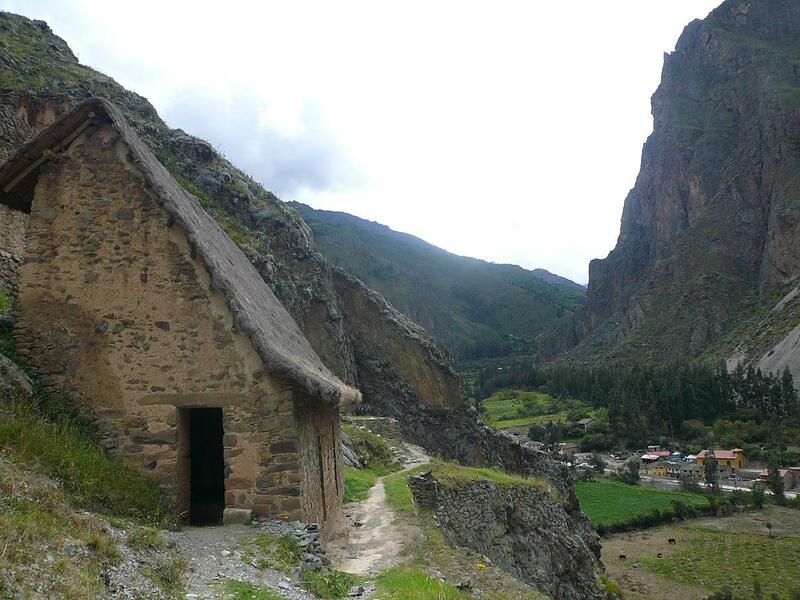 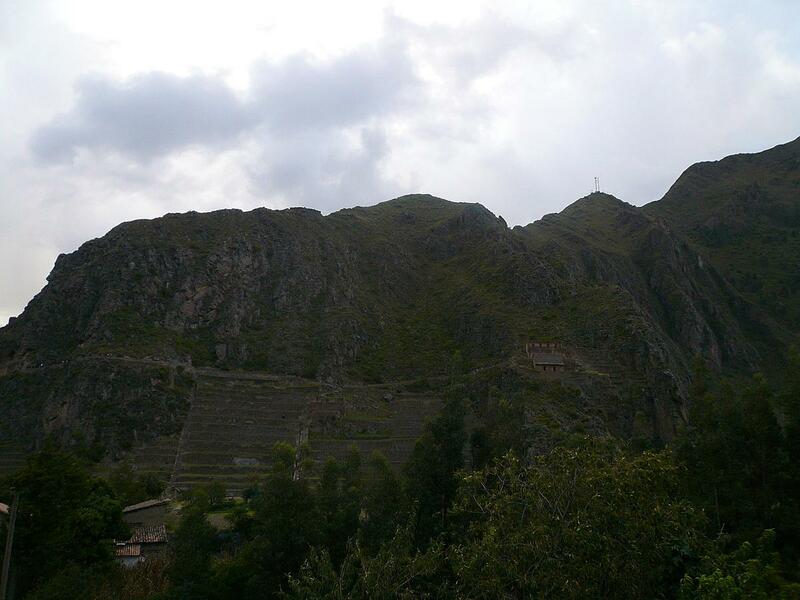 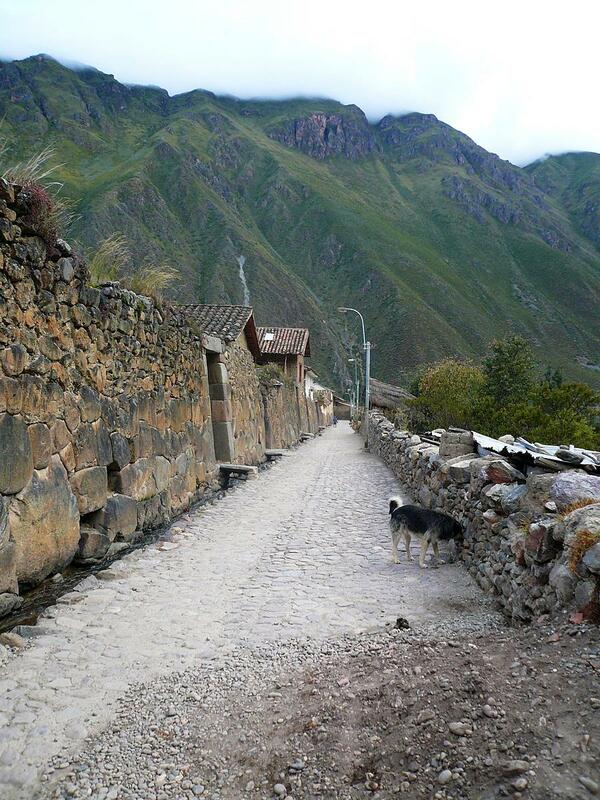 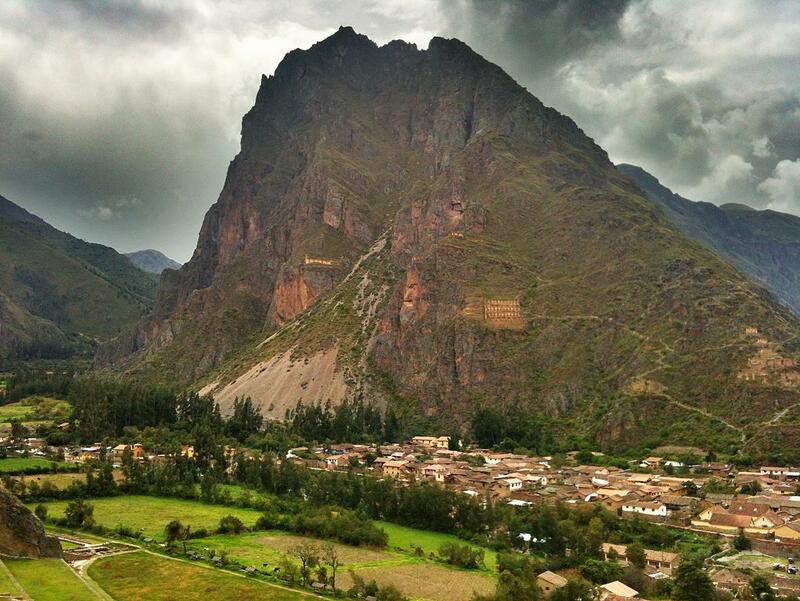 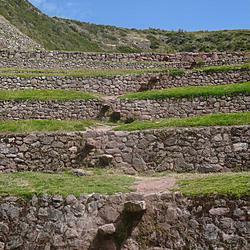 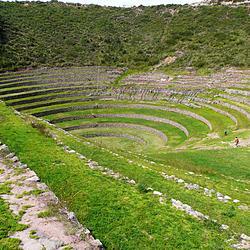 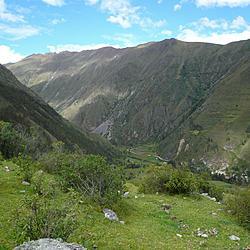 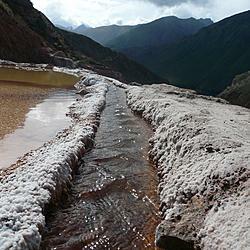 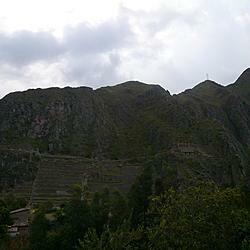 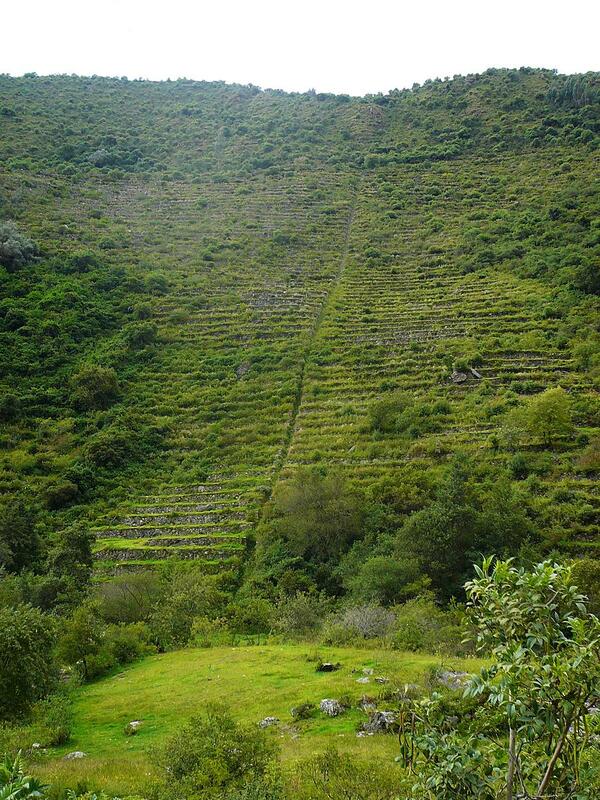 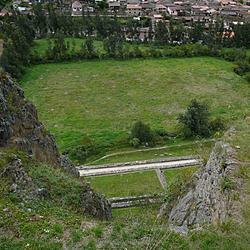 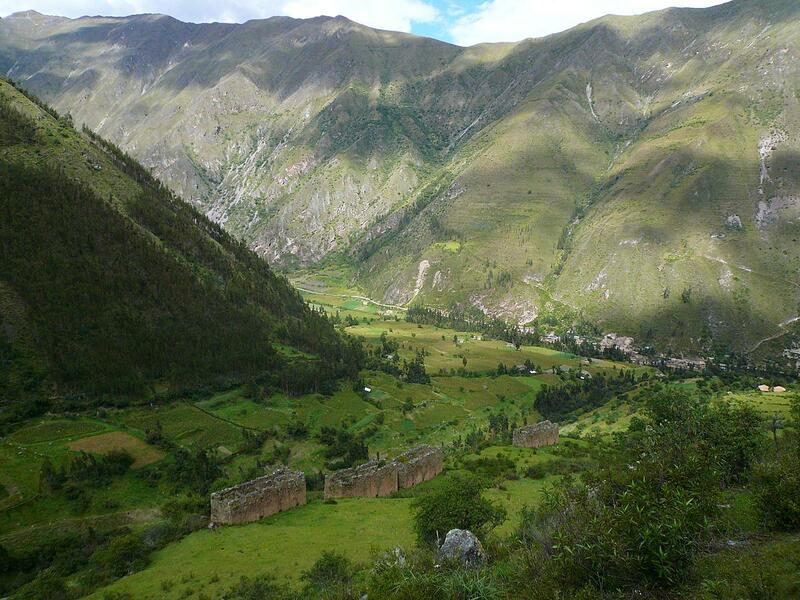 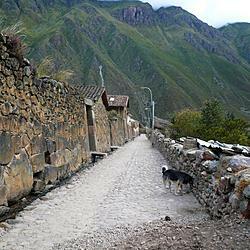 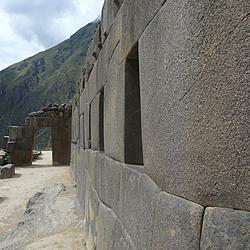 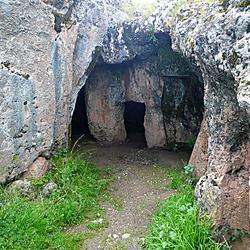 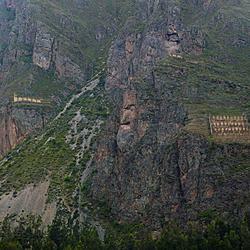 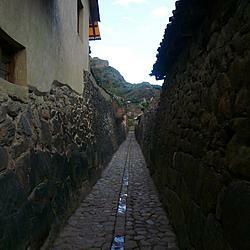 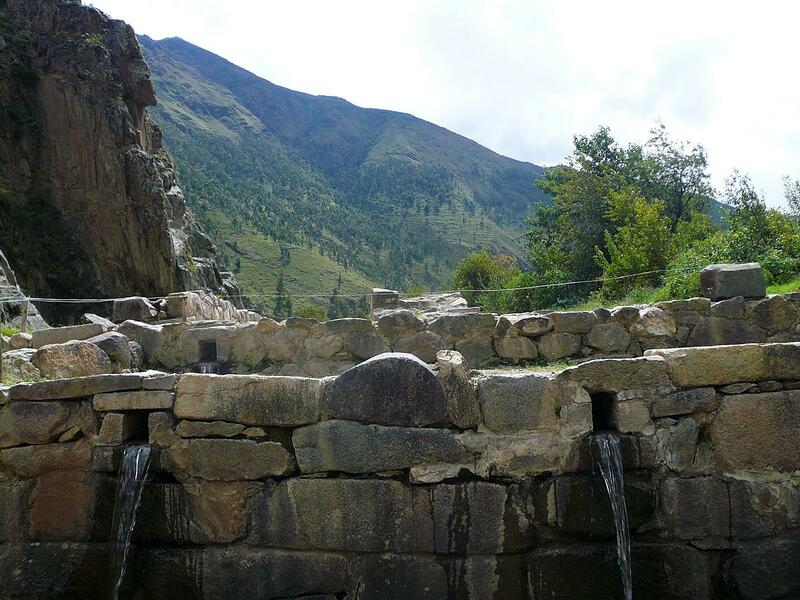 If any of you lovely readers find yourselves in Ollantaytambo, stay at Casa de Wow!!! 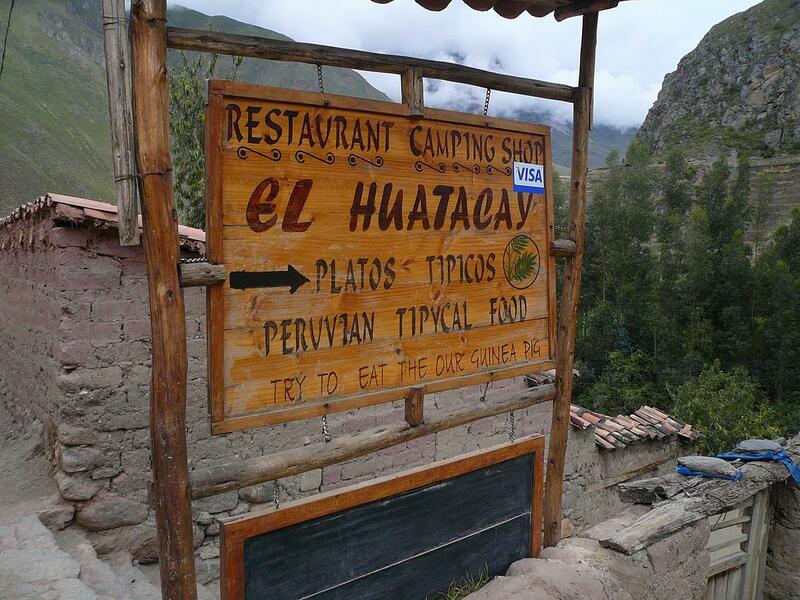 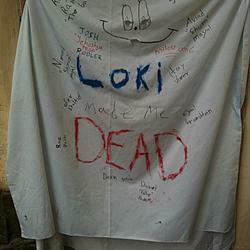 (exclamation points are an integral part of the name) to stay. 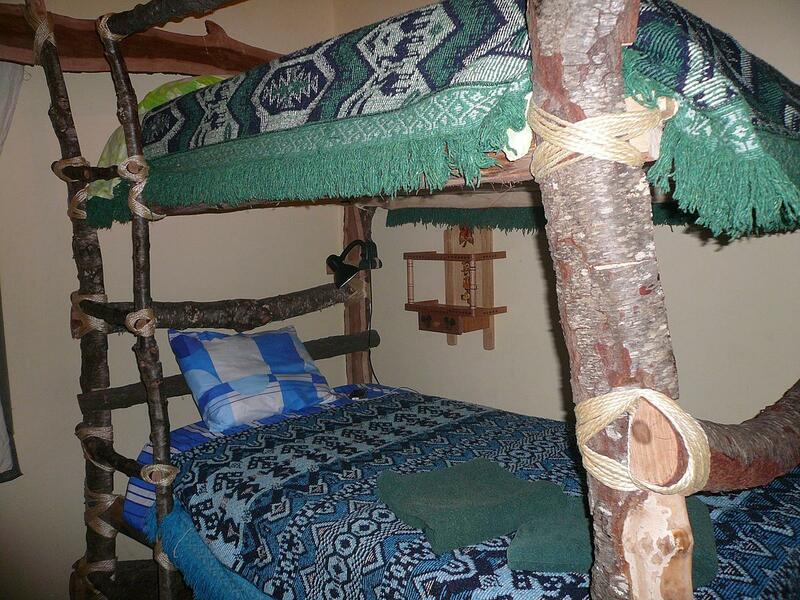 It’s a quaint hostel run by American expat Winn featuring private rooms full of hand-built furniture and displaying the fine sartorial craftsmanship of Wow.